MAPEX Drums will be featured in the highly anticipated film starring pop rock band Anthem Lights’ front man Alan Powell, Ali Faulkner (TWILIGHT: BREAKING DAWN) and Caitlin Nicol-Thomas (“Nashville”). Presented by Samuel Goldwyn Films and City on a Hill Studio, THE SONG shines a spotlight on American Roots music by featuring 11 original songs. 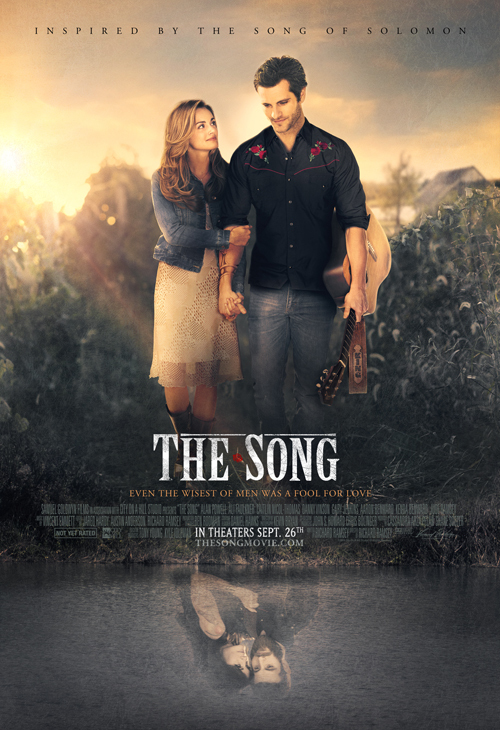 Already garnering attention from fans and critics alike, the music-driven drama THE SONG is partnering with MAPEX Drums in preparation for the film’s theatrical wide-release on September 26.